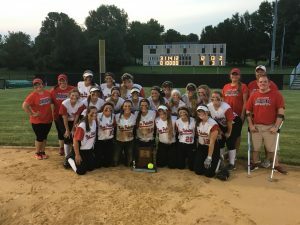 The New Palestine softball team clinched its sixth state championship game appearance Saturday with a 12-1 victory over Corydon in the semistate championship game. The Dragons celebrate their semistate title. 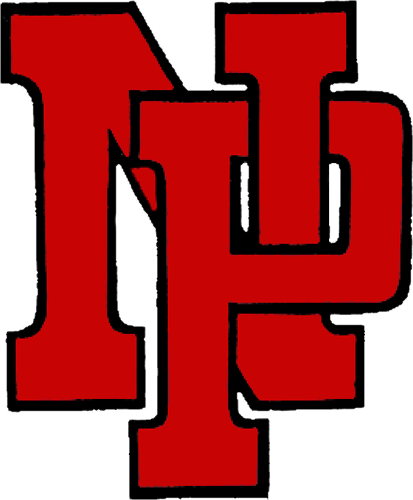 NP (29-1) will face South Bend St. Joseph at 4:30 p.m. June 9 in the title game at Purdue University. NP scored three runs in the top of the first and never looked back, with Emily O’Connor’s run-scoring double touching off the inning. The Dragons scored in every inning, with O’Connor’s sacrifice fly plating a run in the second, and another by TeTe Hart making it 5-1 in the third. Macy Miller’s grand slam extended the lead to 9-1 in the fourth. Ashley Prange hit a long solo homer in the fifth and drove in two runs in the sixth. 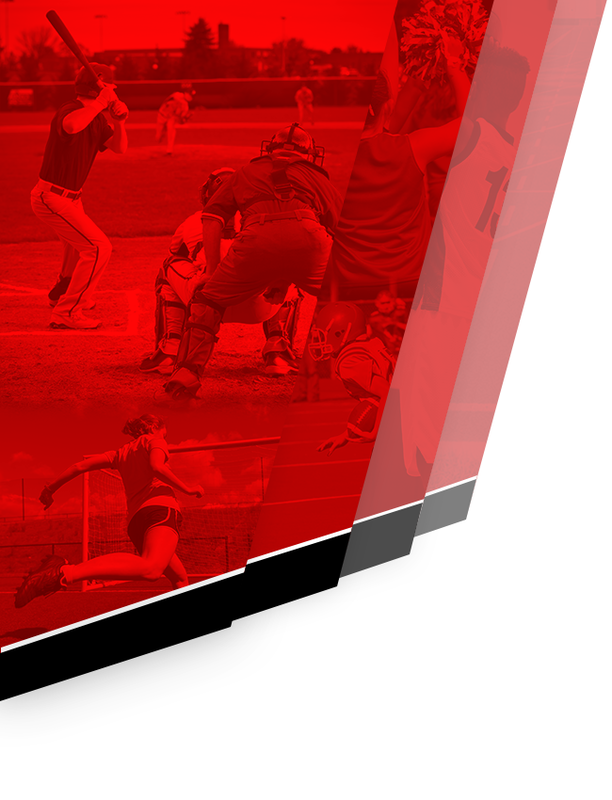 Mackenzie Jones and Kaylea Bullock combined to allow three hits in the game. Jones (19-1) gave up one run and three hits, fanning three in 4 1/3 innings. Bullock struck out two in 1 2/3 hitless innings. 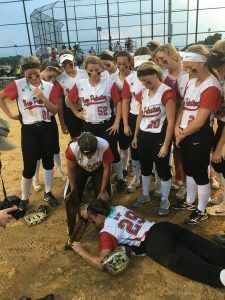 Prange’s homer extended her state record to 46 career homers. 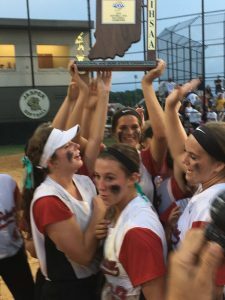 Her three RBI give her 70 for the season, breaking her state record of 67 set in 2017. She is three career RBI short of the state record of 182. Prange was 4-for-4 with three runs, helping lead a 13-hit attack. O’Connor was 2-for-4 with two RBI and a run. Miller hit her eighth homer of the season, a grand slam giving her a five-RBI day. Jaylin Calvert was 3-for-5 with three runs. 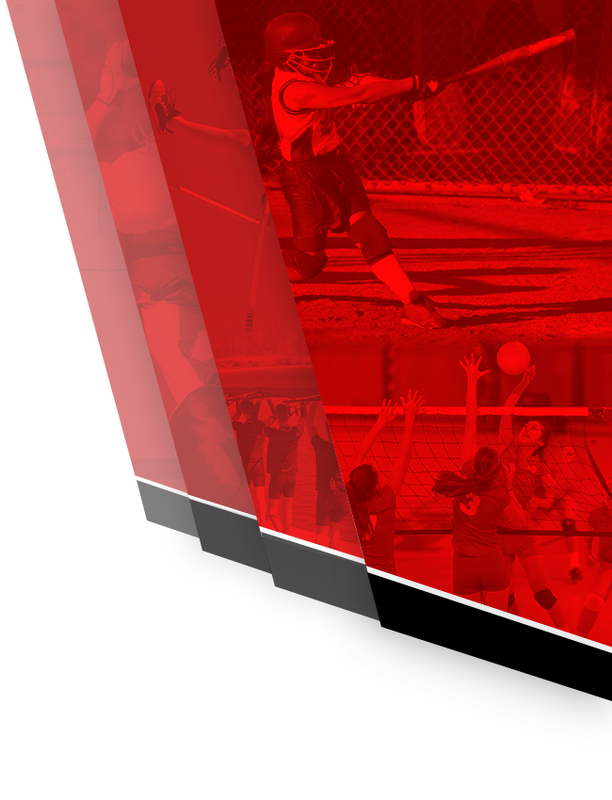 Mackenzie Jones, Kendal Calvert and Michaela Jones also had hits for the Dragons. The seniors affix the semistate sticker. NP will be seeking its fifth state title next Saturday.